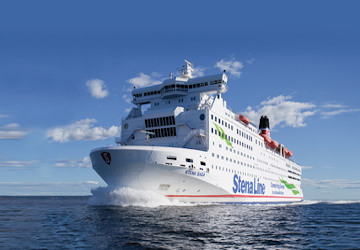 With headquarters in the Swedish City of Gothenburg, and currently over 5,000 employees, Stena Line is an international business which began in 1962, using numerous ferries across a vast network of routes, transporting more than 7 million people, 1.5 million cars and 2 million freight units each year. 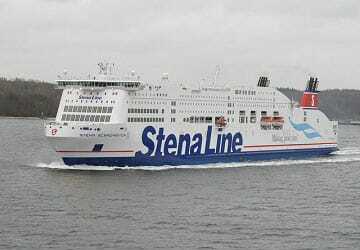 This has been made possible by providing the most comprehensive route network in Europe, containing some of the world’s most popular ferry journeys. 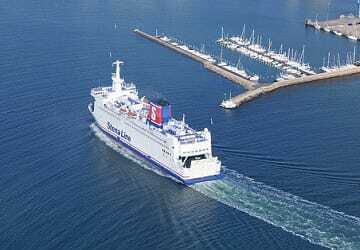 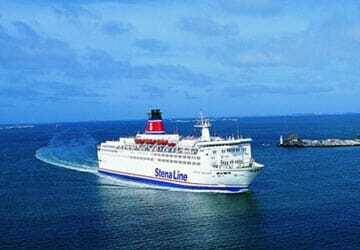 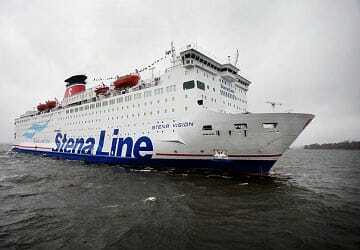 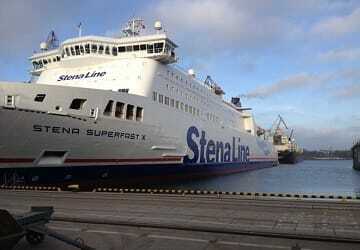 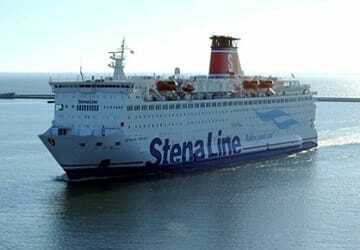 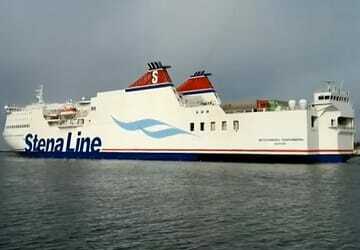 Yet despite its size, Stena Line is still owned by the Olsson family, the original founders. 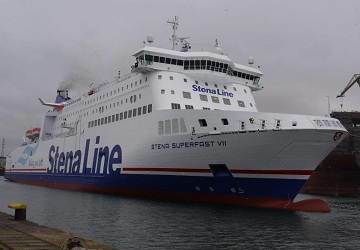 Stena Line constantly develops its vast network of routes by acquiring or establishing new connections, and no other ferry operator offers more choice of crossing style. 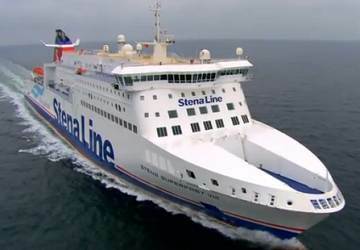 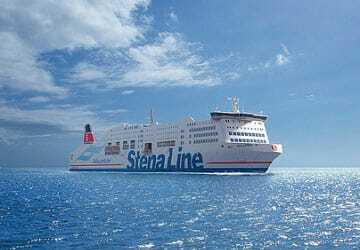 More recently, Stena Line acquired the routes of Celtic Link Ferries, between Ireland and France, adding another new destination to an already extensive list. 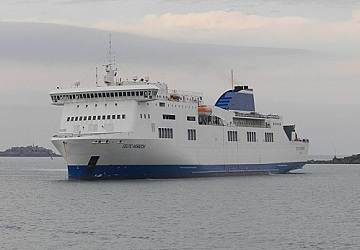 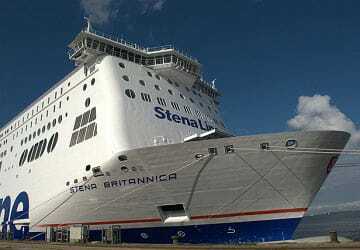 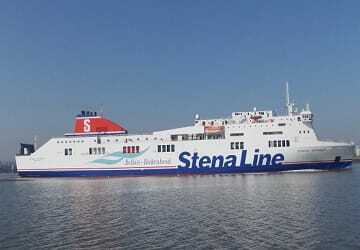 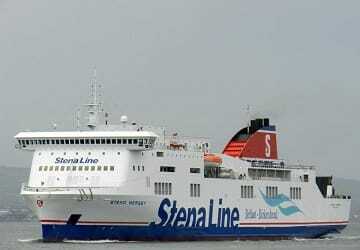 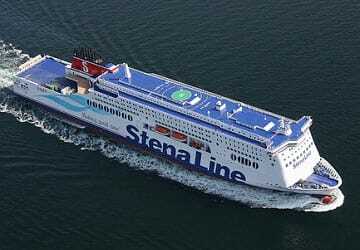 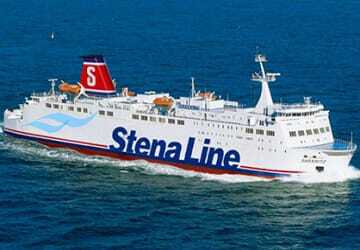 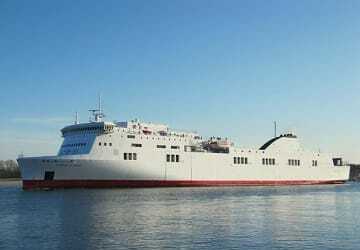 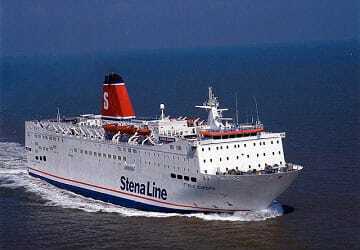 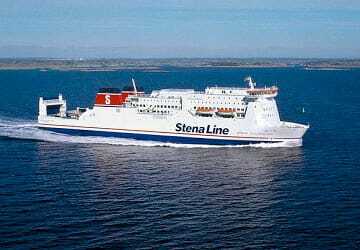 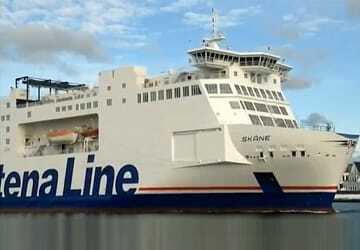 With directferries.com you can find Stena Line timetables, fares and book Stena Line ferry tickets. 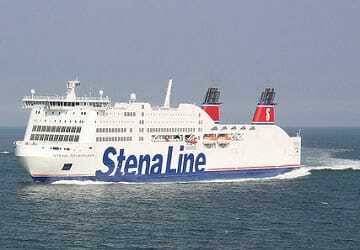 Where applicable we’ll also compare Stena Line with alternative ferry companies.